This can’t be viral advertising for Blackwater (now Academi, formerly Xe services) lurking amidst revolution-related graffiti, can it? 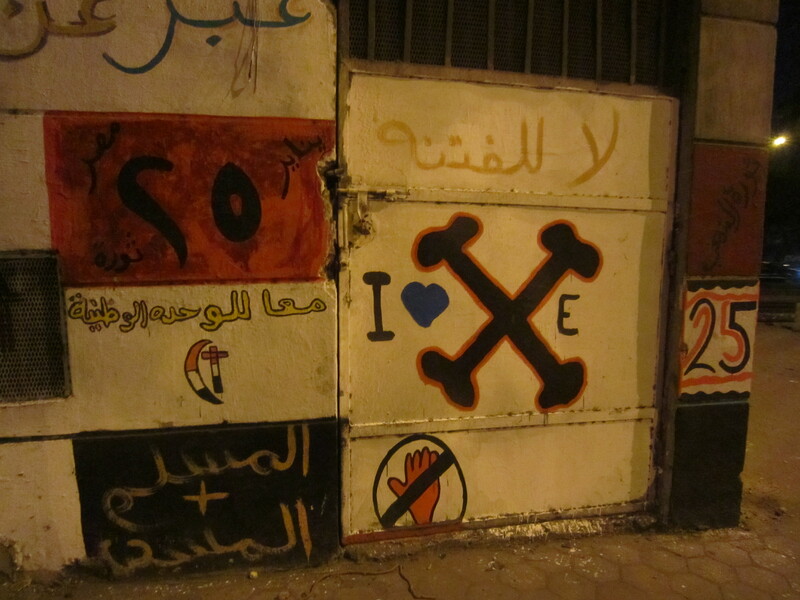 This entry was posted in Egypt and tagged cairo, egypt, graffiti, wtf. Bookmark the permalink.